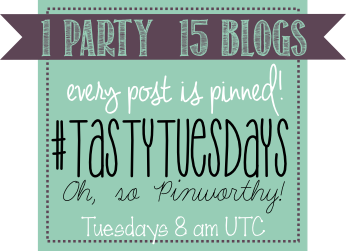 Each week, our team of 15 amazing bloggers and at least one of our fantastic co-hosts provides this fabulous party! We're so glad that you've stopped by to party with us! 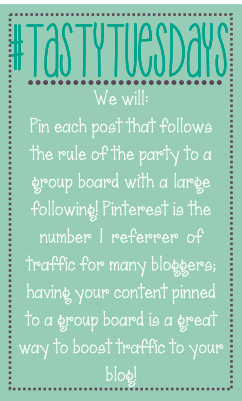 As always with parties on Anyonita Nibbles, there's no obligation to follow me or my hosts and co-hosts on social media, but we thought you might like to check out all our Pinterest accounts! 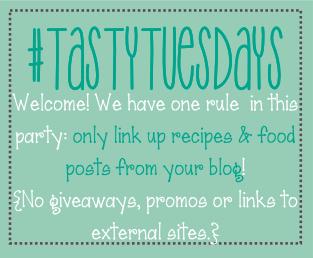 Click the name of each blogger to open a new tab with her Pinterest account & while you're there, don't forget to follow us so you can see your posts being pinned each week! 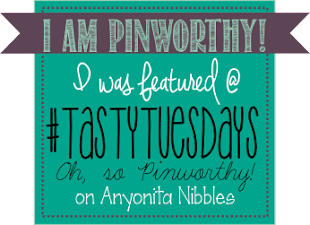 If you were featured on Anyonita Nibbles, I'd appreciate if you spread the word by grabbing one of our featured buttons & displaying it anywhere you see fit on your blog, but there's no obligation to do so! G'day and thanks for hosting this great party Anyonita and thanks for inviting me to co-host which I am very excited about too! Party coming soon! Many thanks for the link up and for hosting. Have a happy Tuesday. Hi Anyonita. Thank you for the great party. I love the changes and hope you have a wonderful week! I've got some breakfasts, some lunch, and a dinner for you today. What would you like to start with? Breakfast? Lazy breakfast is the Overnight Yeasted Carrot Waffles--I measure out everything while I'm awake and thinking straight, then pop it into the fridge and let the magic happen while I sleep. Then, in the time it takes me to make my tea the waffle iron is preheated and we're in business. Non-lazy breakfast? Go out and pick wild violets, make wild violet syrup and sugar--it's like a Potions class--then bake up a batch of Wild Violet Muffins. Yummy and pretty. Lunch? Grilled Cheese with Tomato Jam. Dessert? Sea Salt Caramel Matzoh Toffee. Thank you for hosting a wonderful party! Great changes too. Thanks for hosting Anyonita...changes look great, have a good week! Thanks for the party Anyonita. Love the Pinworthy buttons! Thanks for another great party!! Yeay, so glad you guys are back and better than ever :) Thanks for hosting! Thanks for the party, I have just found you and hope to come again!